It’s that time of year when people are gearing up for a summer trip which brings us to the questions, are these sort of trips really worth it? They cost a lot of money. There are a lot of inconveniences from the sender and the receiver that will incur. Are they effective or simply glorified vacations? 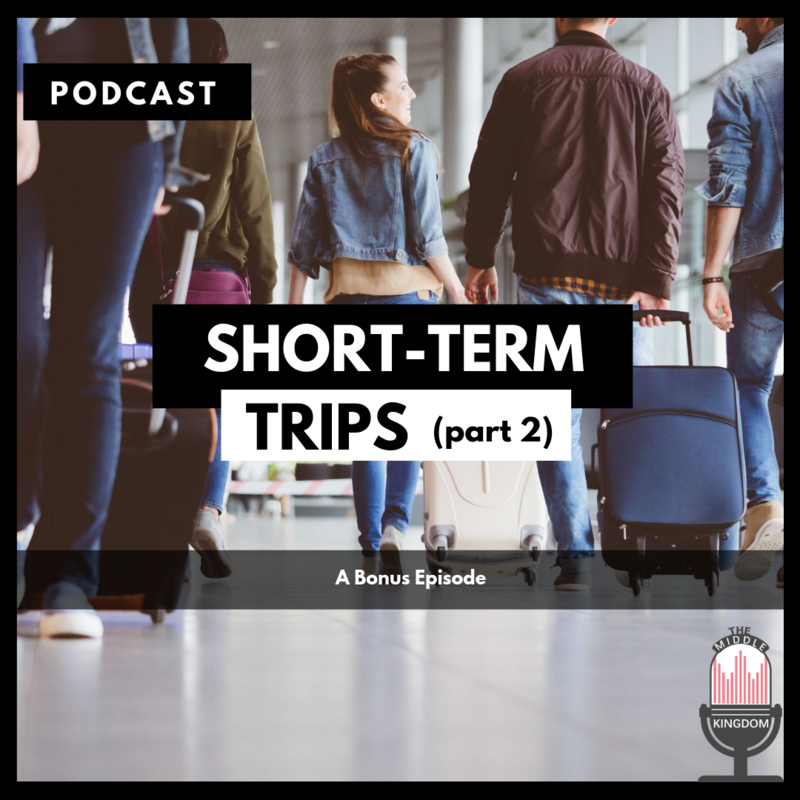 Join us as we discuss the details of short-term trips.